#235 Todd Cochrane, CEO of Blubrry.com and Rob Greenlee, VP. Podcaster Relations at Voxnest's Spreaker.com discuss hot podcasting topics in this weeks Live episode. We cover the recent article saying Spotify in talks to buy Gimlet Media and so much more in this 90 min episode. geeknews at gmail dot com and rob at robgreenlee dot com. 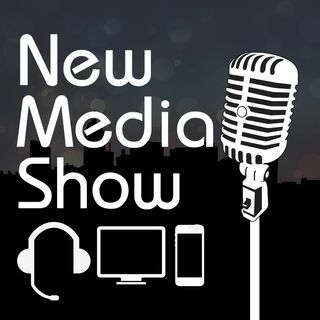 Thank your for listening to the Live New Media show today!! !